ATTENTION LESDUNBELLE NEIGHBORS: THE BELLE-BQ IS THIS SUNDAY! THE LESDUNBELLE BELLE-BQ IS THIS SUNDAY, OCTOBER 11TH! 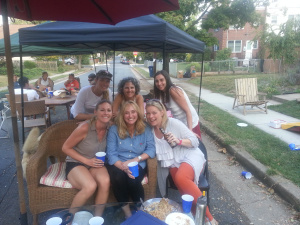 We’re so excited to announce the return of the annual neighborhood Belle-BQ! Come spend a delicious afternoon with your neighbors, old and new. There will be burgers, hot dogs, and plenty of sides and desserts. All are welcome! 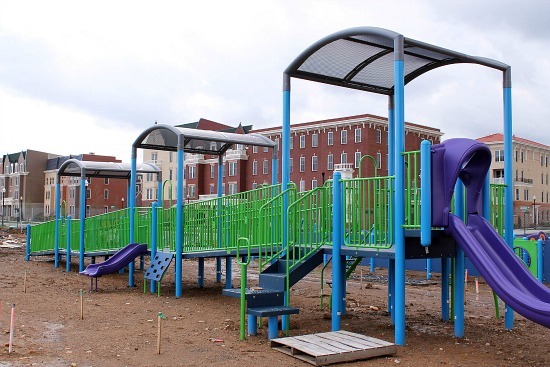 Where: 300 block of Bellefonte Ave.
Fee is $5 per adult, $4 per person under 18. Fee includes burgers & dogs (includes veggie option), non-alcoholic beverages, ice, condiments, paper products and city block closing permit fee. Then each household is asked to bring a dish (side-dish or dessert). We’re also working on some game viewing for football fans! Please respond by Thursday, Oct 8th so we can plan the shopping list. RSVP by using this form: BelleBQ flier 2015. (Drop off the form and payment in the mail slot of 411 E. Bellefonte Avenue, home of Randee Hilton, between 7am and 10pm.) We love RSVPs however walk-ins are certainly welcome. Please feel free to invite your family and friends! Please avoid parking on the 300 block of Bellefonte beginning at 8am on Oct. 6th. 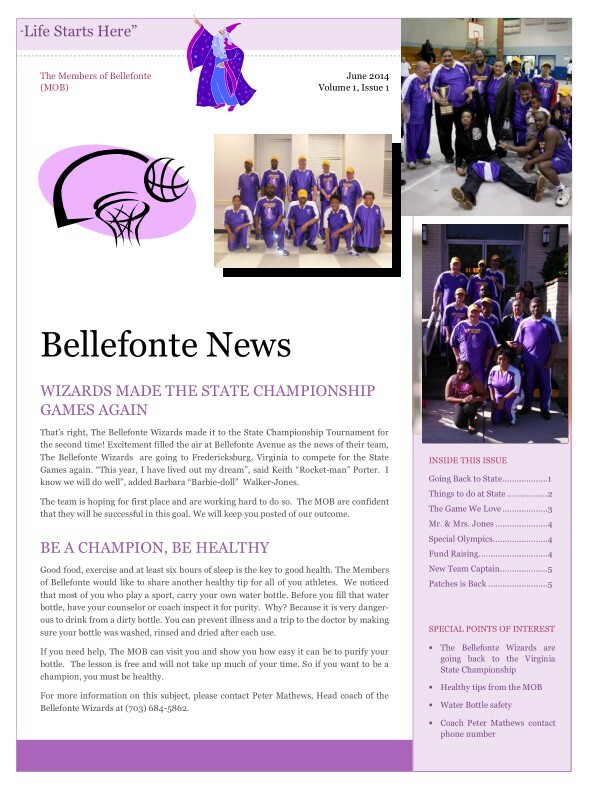 The Bellefonte Wizards are having a Bake Sale this Saturday, June 28, 2014. We are asking for bake goods donations or participation in buying our bake goods. Proceeds will be donated to Pam Fitzgerald. Our stand will be located in Del Ray’s Farmer’s Market and the sale will start at 8:00 AM. 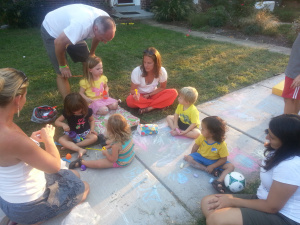 Please help the Members of Bellefonte to raise money for a very worthy cause. 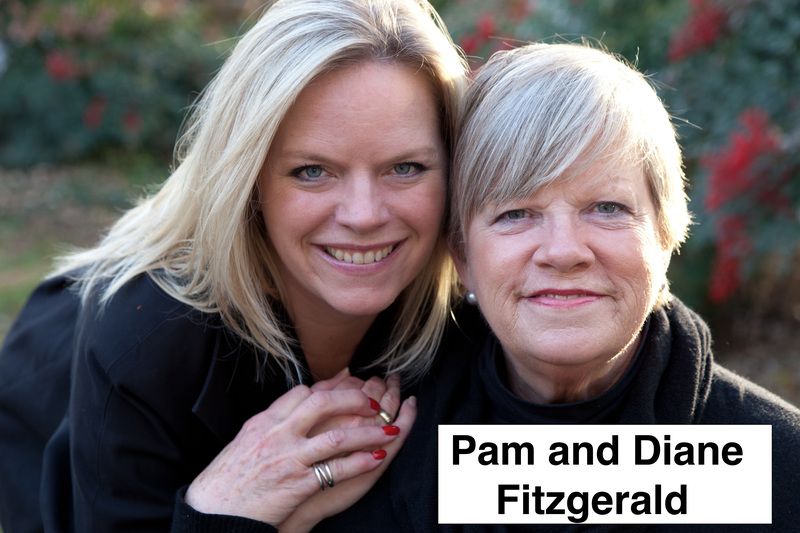 Find out how to help Pam Fitzgerald. Please come out for the Bellefonte Wizards’ 5th Annual Award Ceremony. 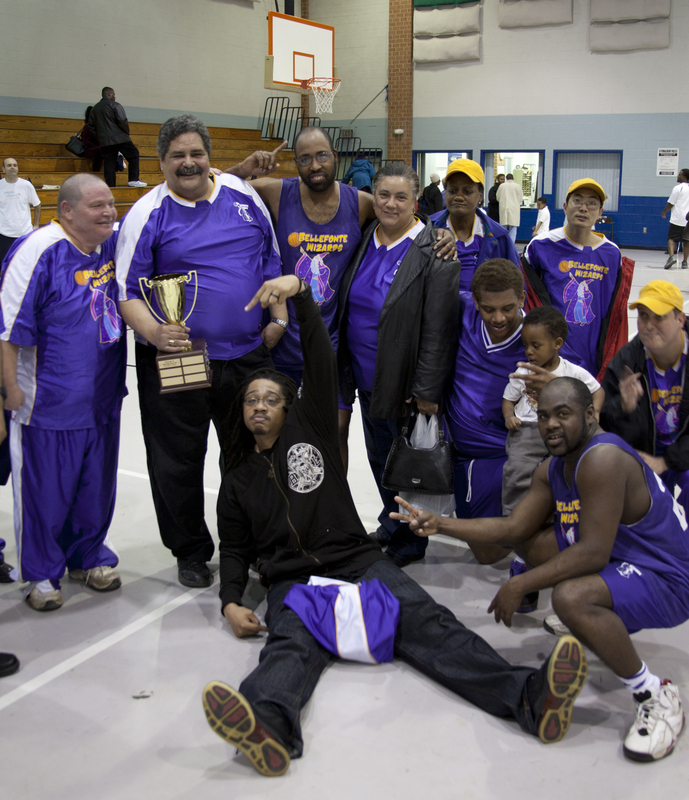 Come and cheer for your team and community members who helped us get to the top. Refreshments will be served. For more information call Peter Mathews or Renee Galloway at (703) 684-5862. Here’s a detailed write up in the Del Ray Patch. Click to join the LesDunBelle Yahoo Group! Enter your email address to subscribe to the LesDunBelle Diary and receive email notifications of new posts.